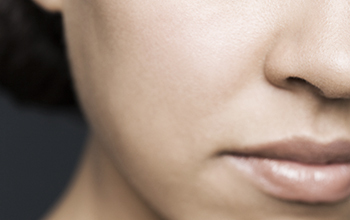 We’ve all had them before – blackheads, whiteheads, spots and painful, red ‘blind’ pimples. Some people have a few in their adolescence and then it seems to be plain sailing, whereas others can develop acne or a prolonged relationship with ‘acne-prone’ skin. It is generally not a great confidence-booster, and finding ways to understand acne-control can become a personal quest! It is estimated that 85% of the adolescent population experiences this condition; but it is not confined to teenagers. The prevalence of acne in people over the age of 25 is increasing, with either late-onset or persistent problematic skin. Blemishes or breakouts are caused by blocked pores that create inflammation in the area surrounding hairs before they emerge from the skin follicle, characterised by redness, comedones, papules, pustules and nodules, and possibly scarring. It is mainly due to an imbalance of male hormones, affecting men and women from the age of puberty onwards. While it usually settles post-puberty, it can be a longer term and even life-long problem for some. 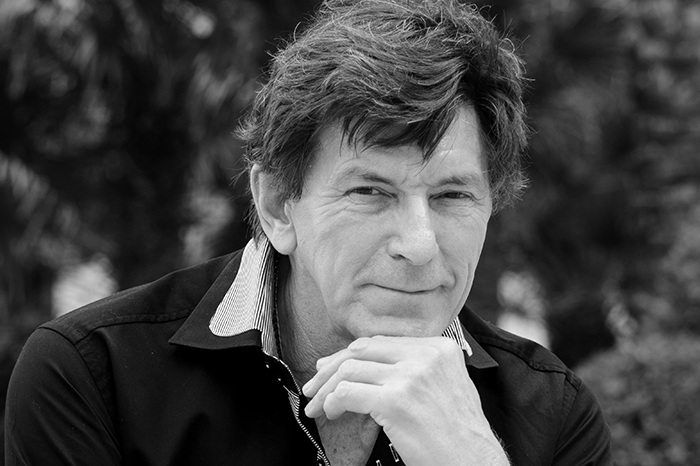 Increased sebum production by the sebaceous gland. Plugs in the follicles caused by hyperkeratosis (abnormal thickening of the outer layer of the skin). 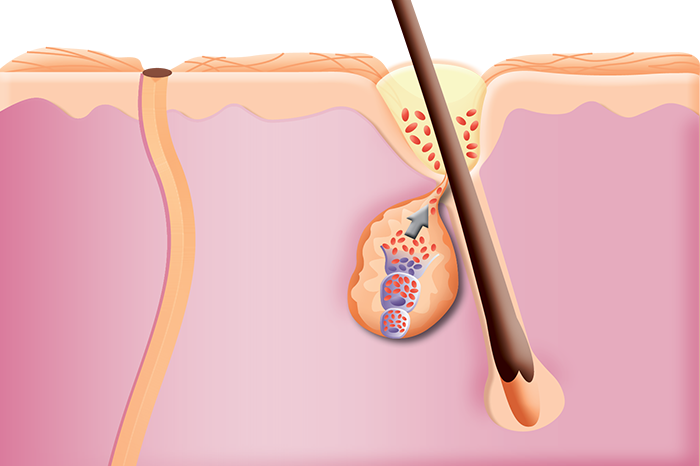 Bacteria within the follicle and the sebaceous gland. Inflammation of the area surrounding the sebaceous gland. 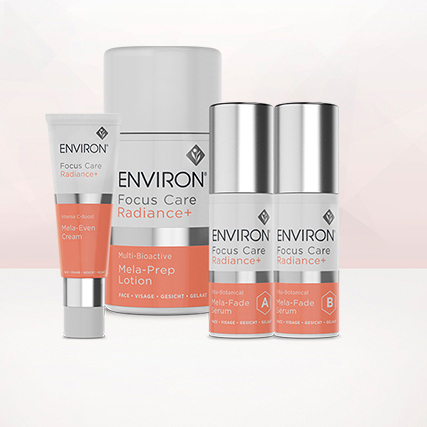 Environ’s B-Active Range is specifically formulated to effectively cleanse and help improve the appearance of blemish-prone skin. The Sebuprep pre-cleanser helps dissolve plugs and excess surface oil. This is followed by Sebuwash, a low foaming cleansing gel containing tea tree oil to assist in removing skin debris without drying the skin, while maintaining a natural acid balance. Sebutone helps to hydrate and refine skin texture, while Sebugel A contains a low concentration of vitamin A to assist in reducing visible oiliness and leave skin feeling soothed and moisturised. 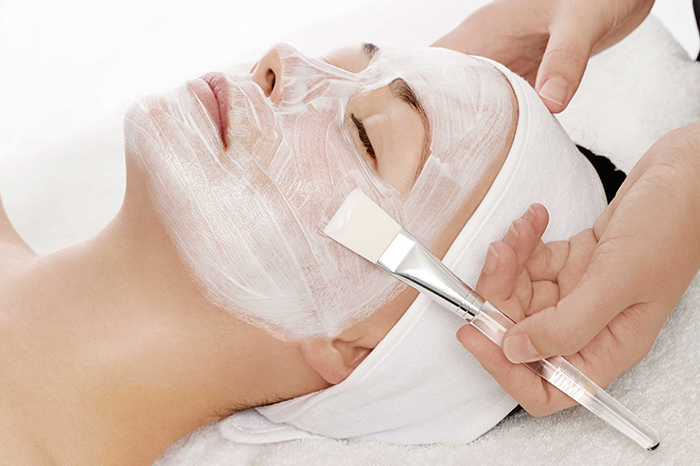 For specific breakouts, Sebuspot helps clear localised impurities and reduces the signs of redness and congestion. Vitamin A is the only molecule that can help control acne by reducing the appearance of blackheads and whiteheads, helping to control an inflamed appearance of the skin and helping to inhibit excess sebum. Over time, increasing doses of vitamin A help normalise skin cells to the point where breakouts occur less frequently and are less visible. 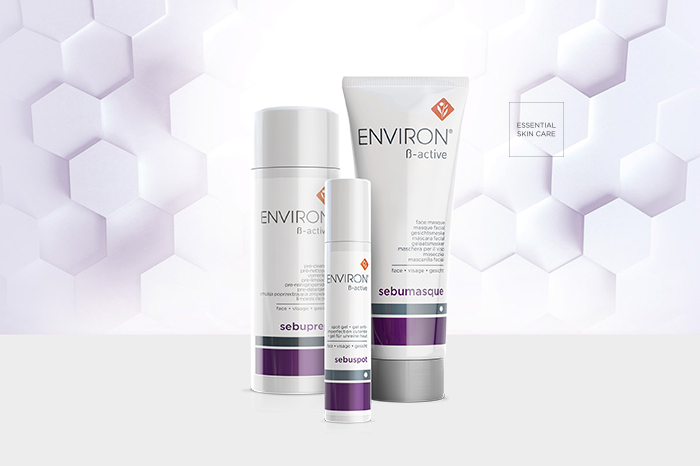 Vitamin A is the cornerstone ingredient of Environ products, and is applied topically in gradually increasing doses to help prevent blemishes and breakouts. With consistency, patience and a great skin care routine, you could be saying goodbye to ‘problem’ skin for good! Acne-prone or ‘problem’ skin can sap your confidence and cause emotional stress at any age. 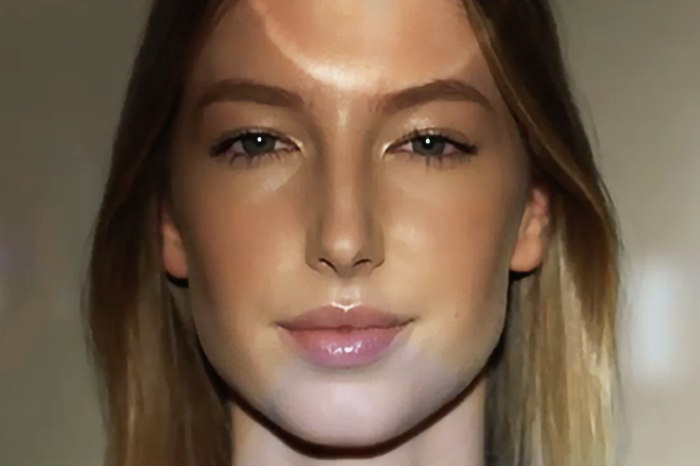 Learn about the skin care routine that reduces the appearance of problem skin.